Công chúa tóc mây hình nền. Made bởi myself. 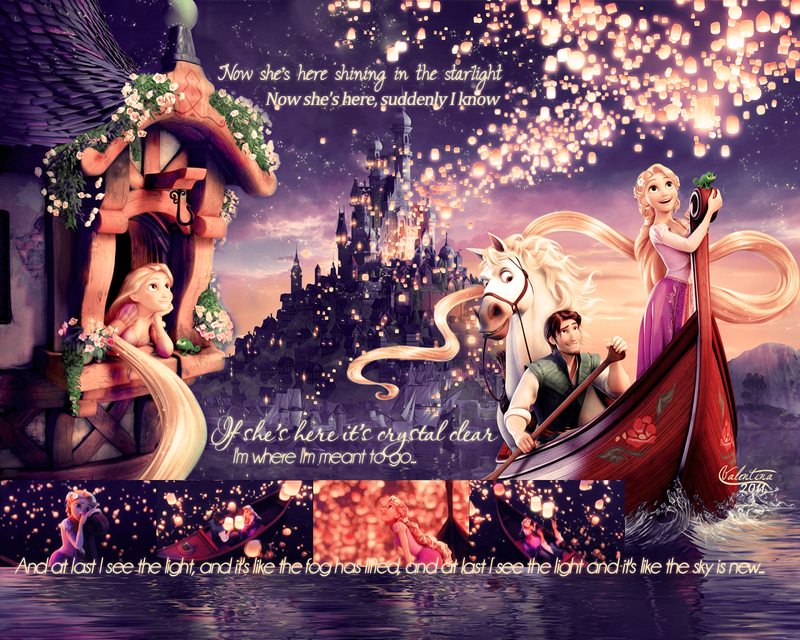 :D. HD Wallpaper and background images in the Công chúa tóc mây club tagged: tangled rapunzel disney flynn eugene rider mandy moore zachary levi.